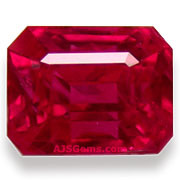 If you want a fine piece of jewelry, start with a fine colored gemstone from AJS Gems. Click on any gem photo to view the gems in that type. 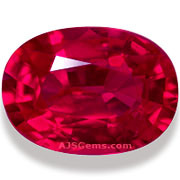 For large gemstone photos, visit our Gemstone Photo Gallery.